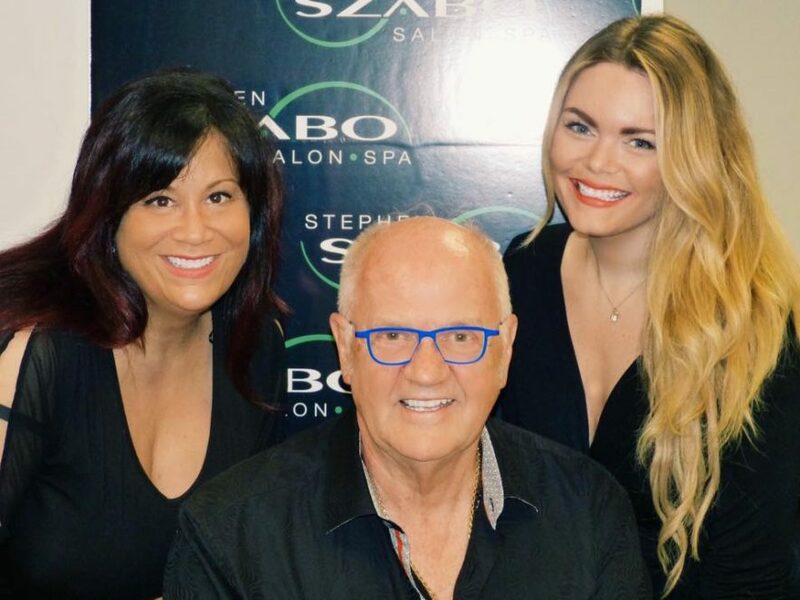 Our Mission at Szabo Salon is you. 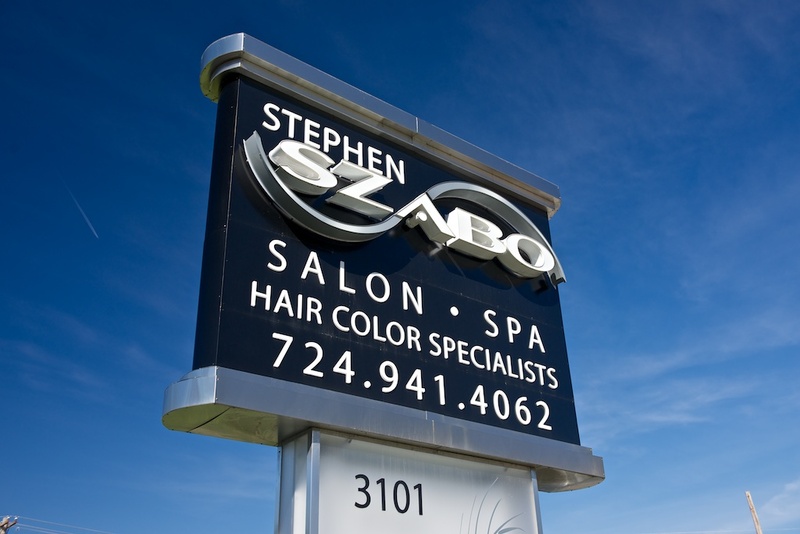 Stephen Szabo Salon rests on four principles: style, quality, individuality and education. They are our goals with every client that graces our doorstep. 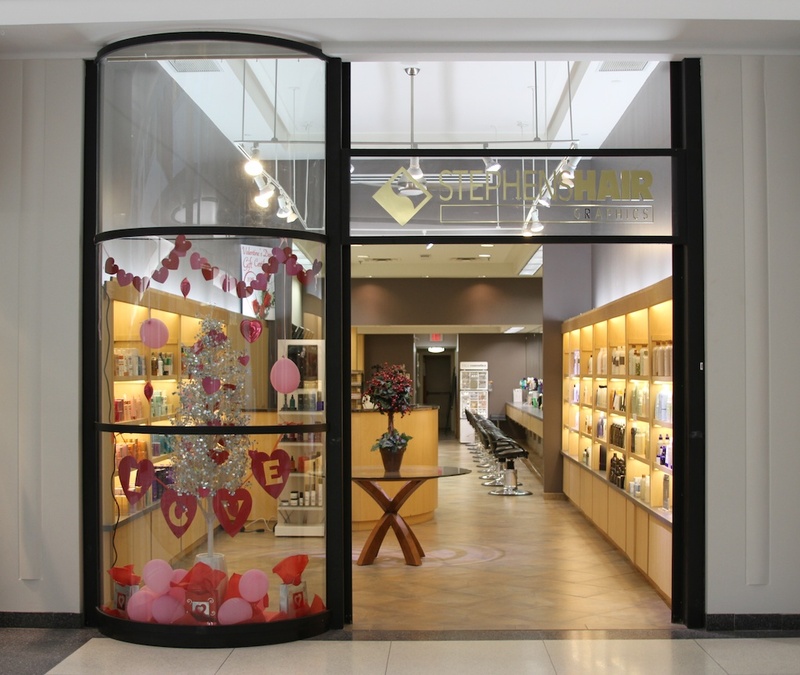 We want to give you a sensational look and feel, providing you with an unmatched experience that boosts your confidence and accentuates your innermost strengths. We believe that every individual is beautiful and unique. It is our goal to accent that beauty by encouraging and bringing to life your personal style. This is what we are all about.